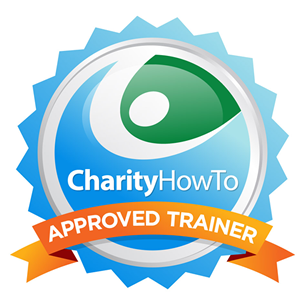 Hey, take a look at this great nonprofit webinar Free Webinar: 10 Tips and Tricks for a Successful Grant Seeking Strategy at CharityHowTo! This free webinar is brought to you by a GPA approved trainer. Diane Leonard, GPC is one of only 18 people in the entire world who is a GPA approved trainer.